The codes below will automatically bypass the DNAS scan. I am taking requests for other games that require a bypass until the DNAS emulation server is working for the games in question. 1. Post the title of the game and the SCUS/SLUS/SLES version(found on the box or disc). D0322894 1440001F -- Exclude this line if using PS2 Patch Engine. PS2 Patch Engine Note: Offline portion of game may freeze using this code due to memory allocations for offline and online functions. Last edited by harry62 on Sun Jun 10, 2018 4:24 am, edited 22 times in total. Maybe you could also add the necessary codes to bypass the DNAS and other stuff for MGO1. Anyway, either you use codebreaker or you add the codes in the ISO, right? I only have to do one of the 2 methods. Hellol, just an Italian member here! Online nickname! - If you see a player called HeroWolfMod or Lupo while playing, that's me for sure. 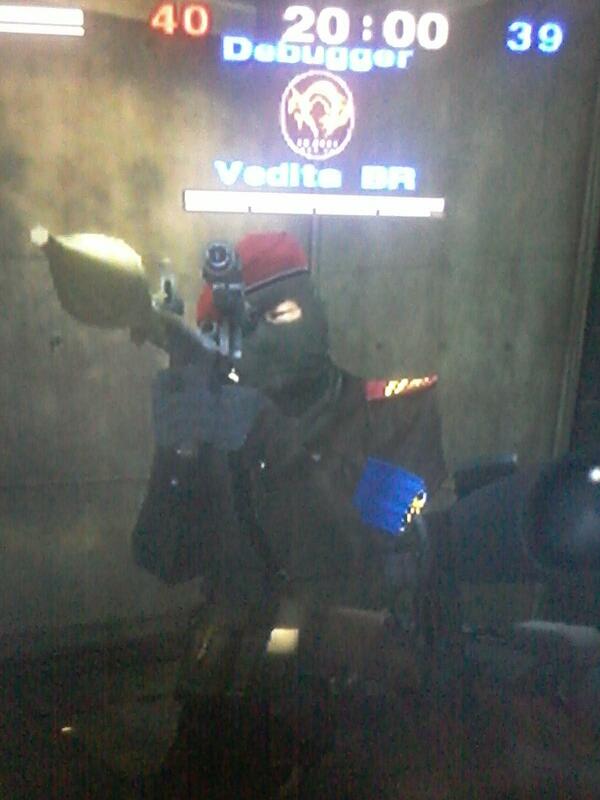 HeroWolfMod wrote: Maybe you could also add the necessary codes to bypass the DNAS and other stuff for MGO1. You are correct. Only one method is required. What is the SLUS/SCUS/SLES version of MGO1? Like this, other games would be playable online and this will increase the number of games still playable ! The SaveMGO supports the american NTSC version more than the NTSC J and PAL versions. As far as I know, the NTSC version game code is "SLUS_212.43"
You can check the SaveMGO site or the MGO1 guide here in this site to see what codes to put. Ahh, so MGO1 is part of MGS3:S. I'll see if I can make a bypass for it. "Metal Gear Solid 3 - Subsistence (Disc 2) /ID SLUS_212.43"
Yeah, it's a pretty long line of codes. But they save the day. By the way, as far as I know, the DNAS bypass code just makes you go directly in the game lobbies without checking for DNAS, right? As much as I saw with MGO1, the screen showed the DNAS check, the DNAS logo appeared and then disappeared after 1 second. HeroWolfMod wrote: Yeah, it's a pretty long line of codes. But they save the day. By the way, as far as I know, the DNAS bypass code just makes you go directly in the game lobbies without checking for DNAS, right? As much as I saw with MGO1, the screen showed the DNAS check, the DNAS logo appeared and then disappeared after 1 second. It depends on the game and how the bypass is made. For MGO I'm not sure since I haven't played it. I find it easiest to modify the DNAS function to always return the correct value. Request in name of Facebook's "PS2 Online Official Community"
Last edited by Vedita BR on Sun Oct 16, 2016 11:38 pm, edited 1 time in total.